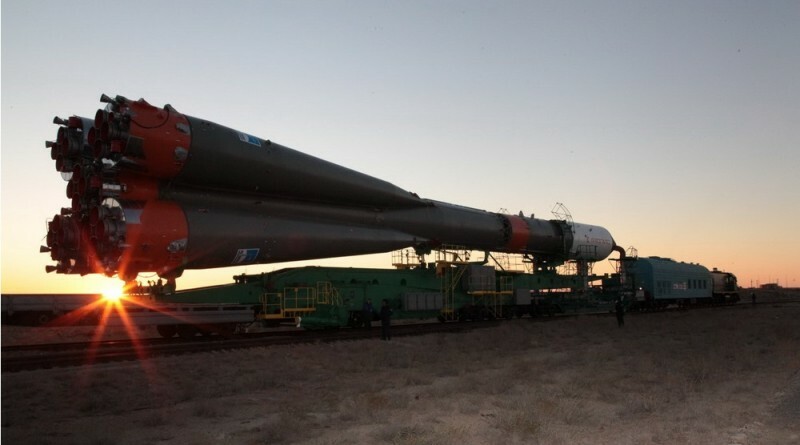 Progress M-29M made an express delivery to space on Thursday, conducting a picture-perfect six-hour launch-to-docking to keep up a steady chain of supplies heading to the orbiting outpost. 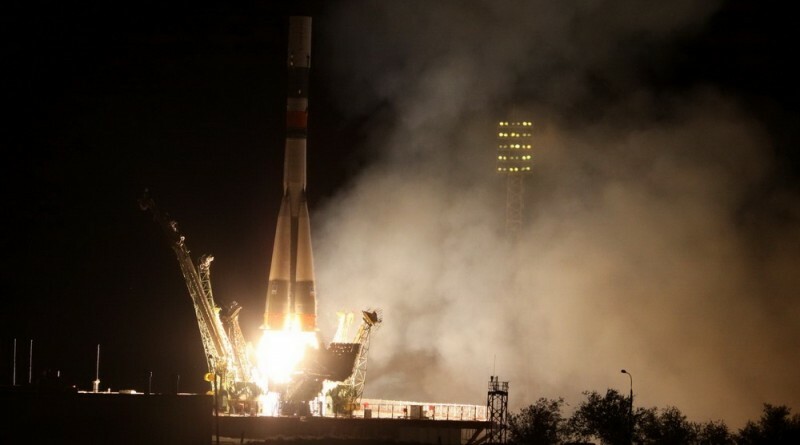 A Soyuz U rocket blasted off from the Baikonur Cosmodrome at 16:49 UTC on Thursday, successfully sending the Progress M-29M cargo craft into orbit for an express rendezvous with the International Space Station. 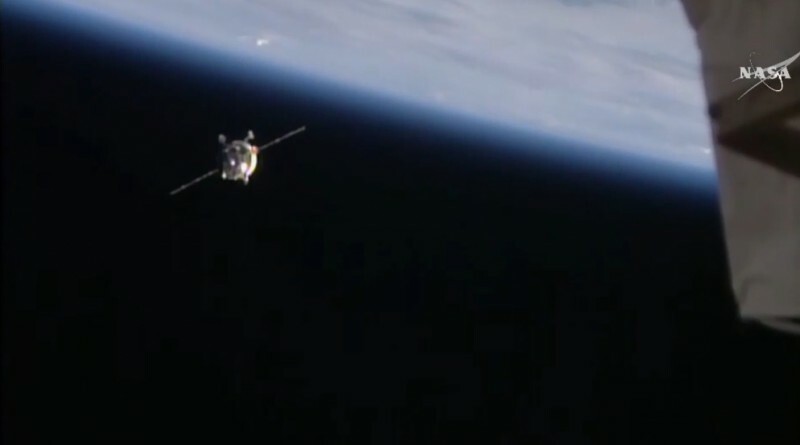 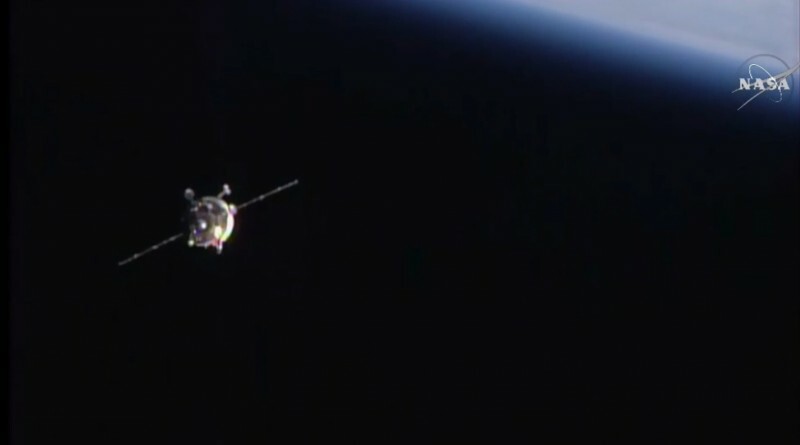 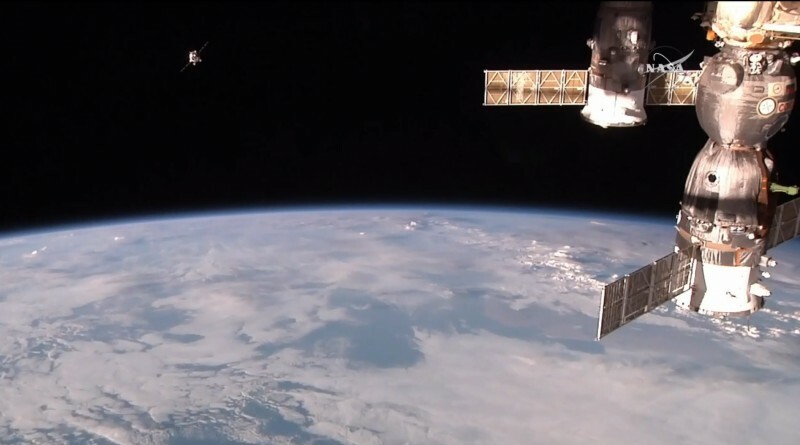 An express cargo delivery took place 400 Kilometers above Earth on Thursday when the Progress M-29M resupply craft made a successful docking to the International Space Station after the first fast-track rendezvous since the Progress M-27M failure in April. 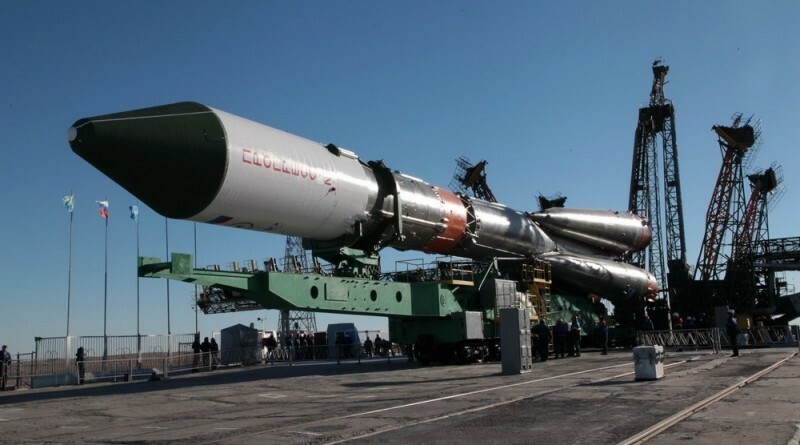 A Soyuz rocket was rolled to its launch pad at the Baikonur Cosmodrome for Thursday’s planned liftoff with the Progress M-29M spacecraft, set for a resupply mission to the International Space Station. 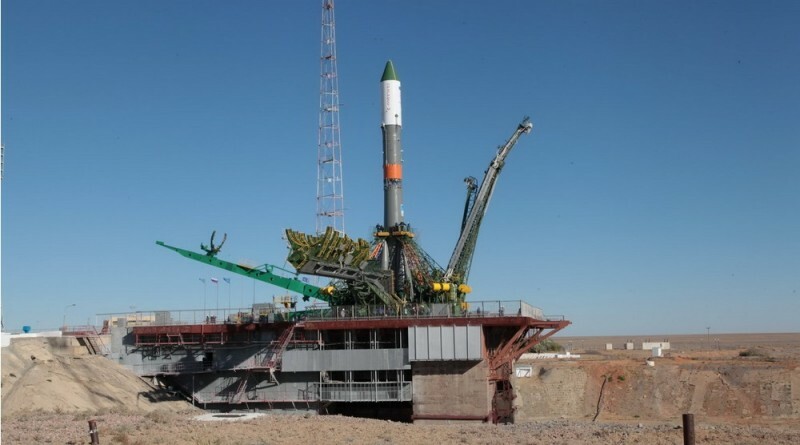 The Soyuz U Rocket carrying the Progress M-29M cargo spacecraft was rolled to the launch pad at Site 1/5 of the Baikonur Cosmodrome on Tuesday in preparation for its launch on October 1. 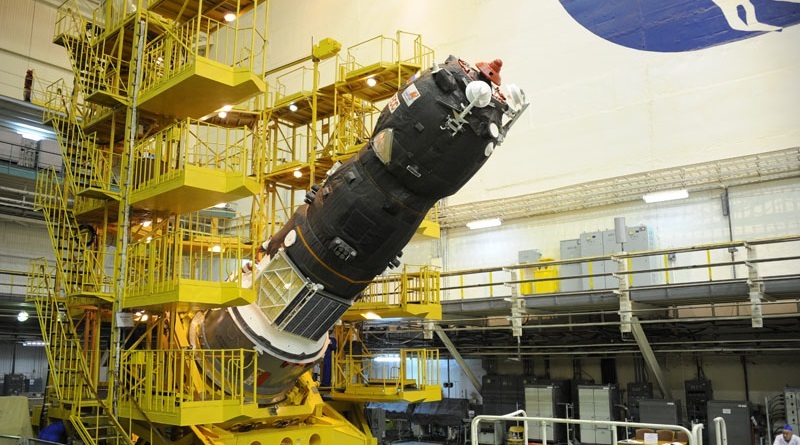 The Progress M-29M cargo spacecraft is processed at the Baikonur Cosmodrome for its launch to the International Space Station atop a Soyuz rocket.